For 13-year-old Tafadzwa Manyenga, life has been all about getting in and out of hospital since he was five years old, when he suddenly developed a heart problem that has seen his family accumulating a hospital debt of over $3000. Whilst his peers are already in Form One, Tafadzwa has not yet started Grade One as he can hardly walk due to a heart ailment which doctors say needs an operation. The operation has since been slated for the 26th of April this year. His mother, Makashava Chaputsira (36) says Tafadzwa spends a month and a half to two months for at least three times a year because of his heart condition, and this has been a very difficult situation for the family both financially emotionally. "We live in the Sell Camp resettlement area under Chief Charumbira and the nearest hospital where he can be treated is Masvingo General Hospital, so many times he is admitted for monitoring by the doctors," Chaputsira said. "Sometimes he is referred either to Mpilo Hospital or Harare Hospital and at both hospitals I have an equal debt of about $1520, whilst I also owe Masvingo General Hospital over $1500," said Chaputsira with tears welling in her eyes. Chaputsira produced text messages she receives from the hospitals reminding her of the debt. One of the messages read: "MANYENGA TAFADZWA you're given 24hrs to pay $1,011.20 owed to Harare Hospital. refTW 1210 at No. 66 McChlery Ave, Eastlea to avoid being taken to court." 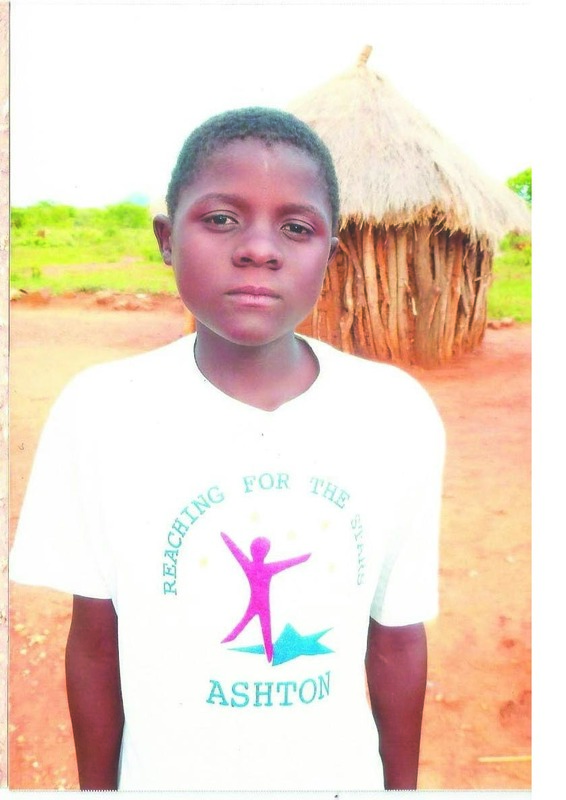 Chaputsira said her husband does gold panning and can hardly afford to put food on the table for Tafadzwa's four siblings, making it nearly impossible for them to raise $600 that is needed for him to be operated before the end of this month. Tafadzwa cannot do without medication, towards which his mother said she has to fork at least US$21 per month for the pills only. She also has to regularly pay for injections. "There are three categories of pills needed at a time with the cost being $9, $7 and $5 respectively. This has taken a toll over the livelihood of the family. My school-going children's fees are paid by the church as we cannot afford it," she said. "From 2010 to date, that has been our lifestyle and a bit of relief came when we were told that he needs to be operated in October 2015, but still we could not afford the bills," the visibly distraught mother said. Chaputsira added she was advised to give Tafadzwa a special diet of cabbages, Mazoe Orange Crush and fruits to help keep him out of hospital in order to avoid accumulating hospital bills. She said her three-year-old daughter, Tafadzwa's sister, is more familiar with the hospital environment than home as she often has to accompany her and Tafadzwa on their numerous hospital visits.